Playing spots in several pro-ams. Sponsorships for the Honoring Our Heroes program that recognizes military, law enforcement and first responders. 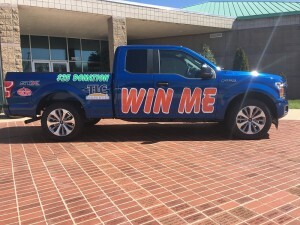 Chances to win a new Ford F-150 or $10,000 in a sweepstakes program, plus needs for a shuttle sponsor and more. 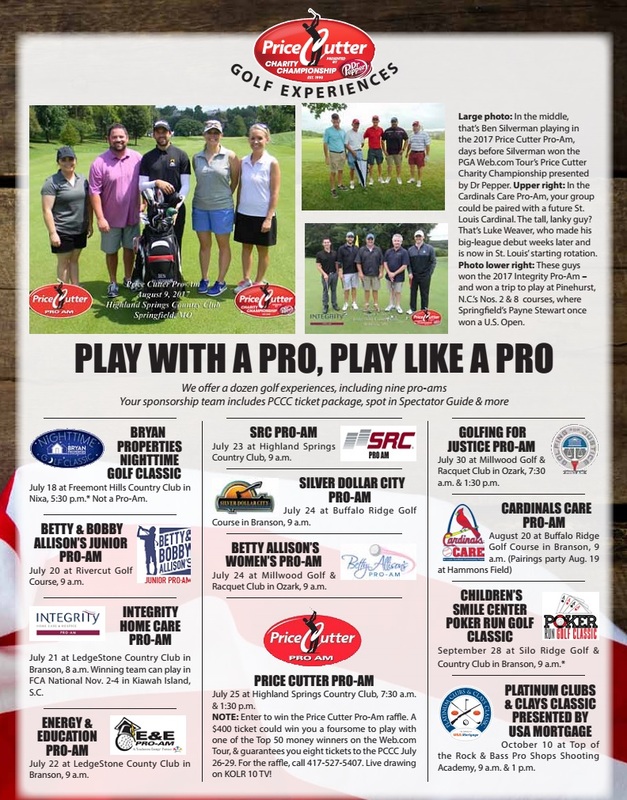 Those are among the opportunities still available as ways to support the 49 Ozarks children’s charities of the PGA Web.com Tour’s Price Cutter Charity Championship presented by Dr Pepper. Tournament Executive Director Jerald Andrews emphasized the PCCC’s remaining sponsorship needs Tuesday. The PCCC is July 26-29 at Highland Springs Country Club, but pro-ams begin next week, when the tournament hopes to lock down most of its sponsorships. 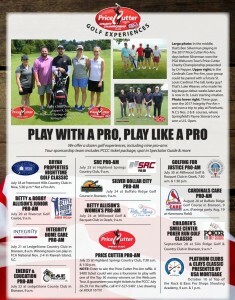 “Our tournament has made a real difference in the lives of kids and families who truly need the help, and we’re asking the community to consider throwing its support behind this important cause,” Andrews said of the PCCC, which has gifted more than $14.7 million to Ozarks children’s charities since 1990, including more than $958,100 last year. Golfing experiences such as: the Bryan Properties Nighttime Golf Classic on July 18 at Fremont Hills Country Club; three pro-ams in the Branson area – the Integrity Pro-Am (July 20), Energy & Education Pro-Am (July 21), both at LedgeStone Country Club, and the Silver Dollar City Pro-Am (July 24) at Buffalo Ridge Golf Course; the Betty Allison’s Women’s Pro-Am on July 24 at Millwood Golf & Racquet Club; the Price Cutter Pro-Am (top 50 money winners on Web.com Tour are the pros) on July 25 at Highland Springs; and the Golfing for Justice Pro-Am on July 30 at Millwood. The winning Integrity team qualifies for the Fellowship of Christian Athletes National Scramble on Nov. 2-4 at The Ocean Course in Kiawah Island, S.C.
Betty & Bobby Allison’s Junior Pro-Am: It’s for middle school and high school golfers on July 20 at Rivercut Golf Course, and local businesses can sponsor their hometown teams. Corporate skybox: One 10-seat, covered skybox remains, and it features a terrific view of the 9th and 18th greens. Vendor Village: Businesses can showcase their products in a high-traffic area close to the Highland Springs clubhouse. 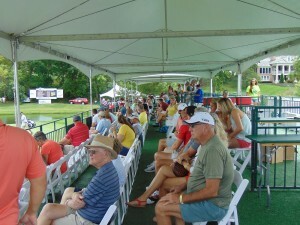 Shuttles sponsor: The tournament transports spectators from near the half-circle drive of the clubhouse to near the No. 4 tee box, an easy walk to the parking lot. The tournament can post your signs at each stop. 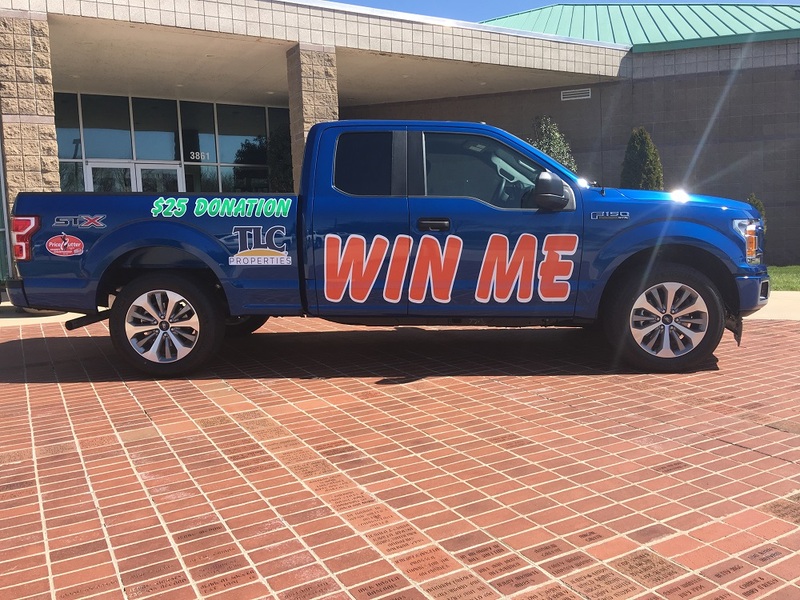 Win a Ford F-150 STX or $10,000: Additionally, $25 tickets remain available for the TLC Properties Charity Sweepstakes, whose grand prizes are a 2018 Ford F-150 STX and $10,000. The ticket is good for a four-day grounds pass and also could win the ticket-buyer one of 125 daily prizes during the tournament. Sponsorships also are available for The Ultimate presented by Custom Metalcraft and Ridewell Suspensions. A $1,200 sponsorship has a 1-in-100 chance of winning a 2019 Corvette Stingray and a 1-in-10 chance of winning $1,000. 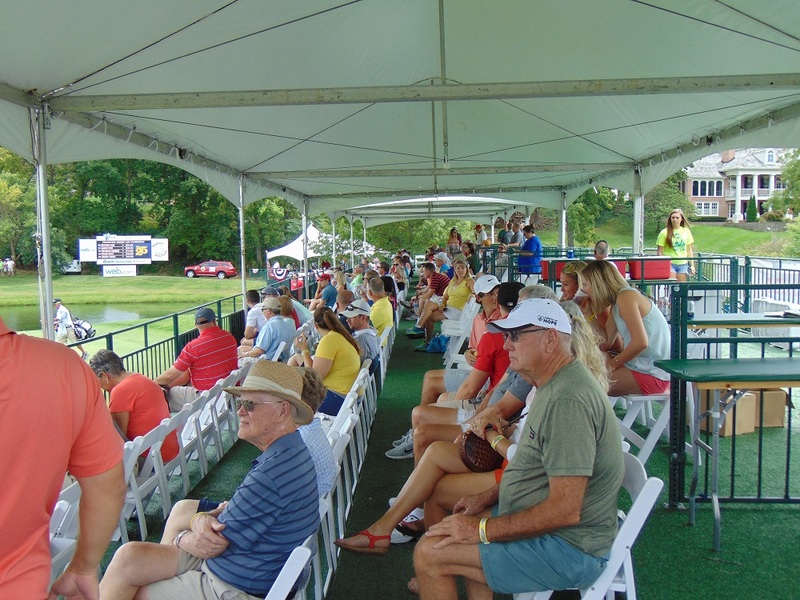 This will include seating in the air-conditioned tent between the 9th and 18th greens, VIP area for breakfast and lunch and much more during the PCCC. The tournament also is seeking a sponsor for the concessions near the No. 9 fairway. For any sponsorship, please call 417-887-3400.